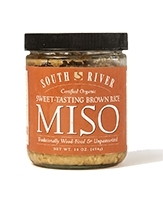 Sweet, savory, and highly versatile, this caramel colored miso works well in light soups, salad dressings, and marinades. 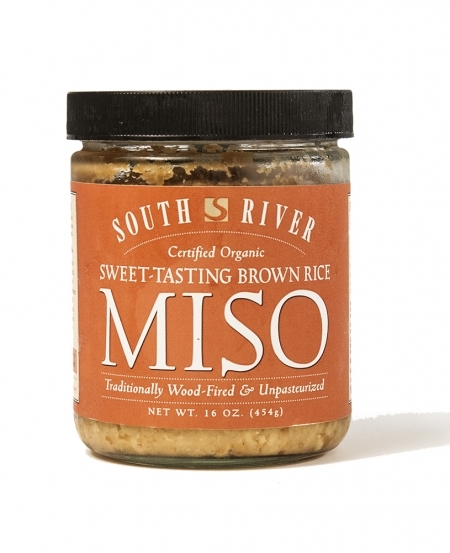 A natural foods restaurant in our area has been using Sweet Tasting Brown Rice in their popular Honey Miso salad dressing for over twenty years. Deep well water, lightly polished organic brown rice, organic soybeans, sun-dried sea salt, organic sea vegetables, and koji culture. - No gluten ingredients.